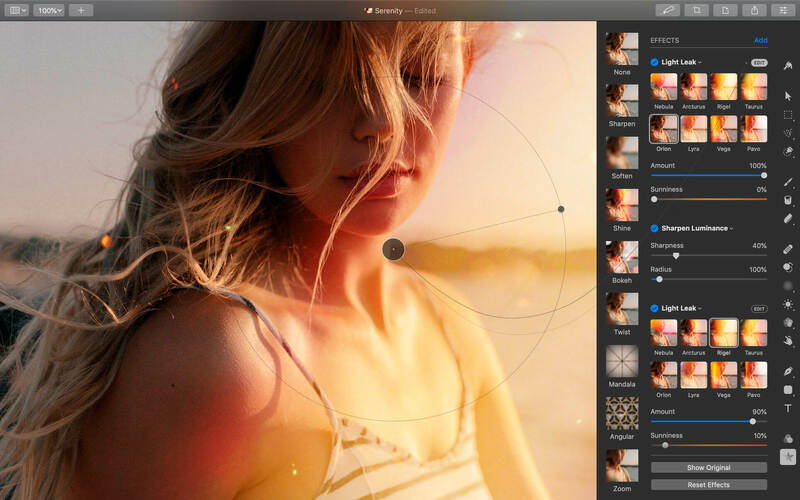 Designed exclusively for macOS, Pixelmator Pro supports almost every major macOS feature and integrates seamlessly with macOS High Sierra. 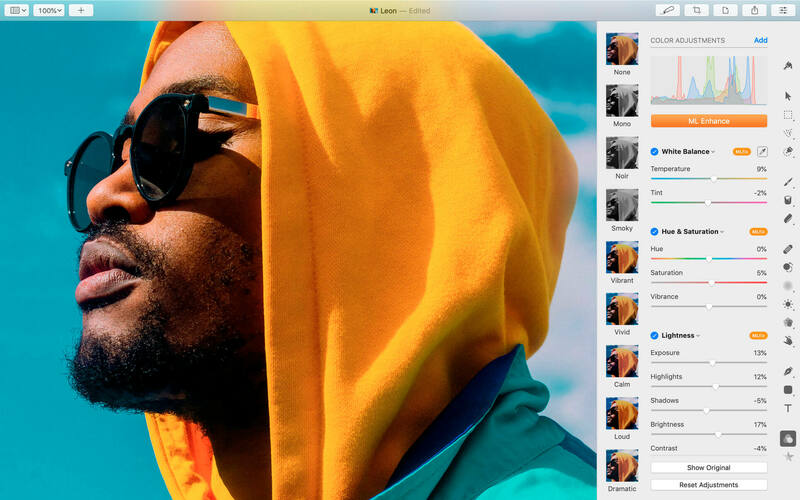 Simply put, it's the ultimate Mac app. 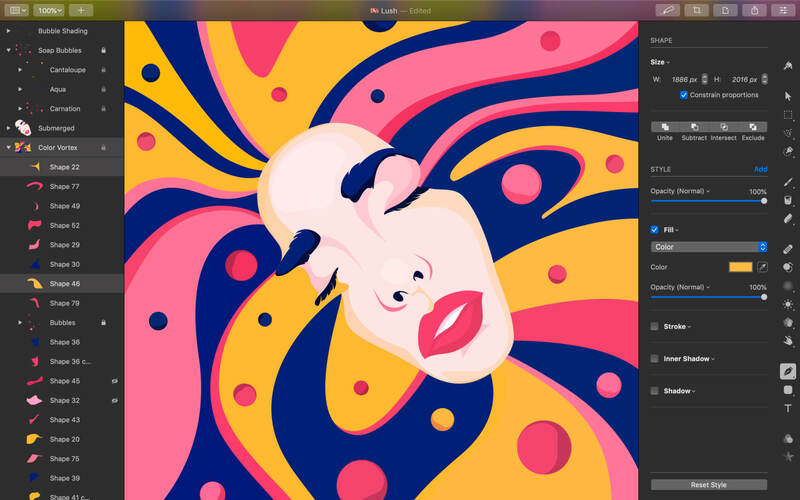 With a design that is totally and completely Mac, Pixelmator Pro feels instantly familiar from the moment you first launch the app. This version doesn't work on mojave 10.14.3. Only 1.3.0. Some suggestions please.